performs at the Bamboozle Music Festival. Meadowlands Sports Complex, East Rutherford, NJ. April 30, 2011. Copyright © 2011 Todd Owyoung. 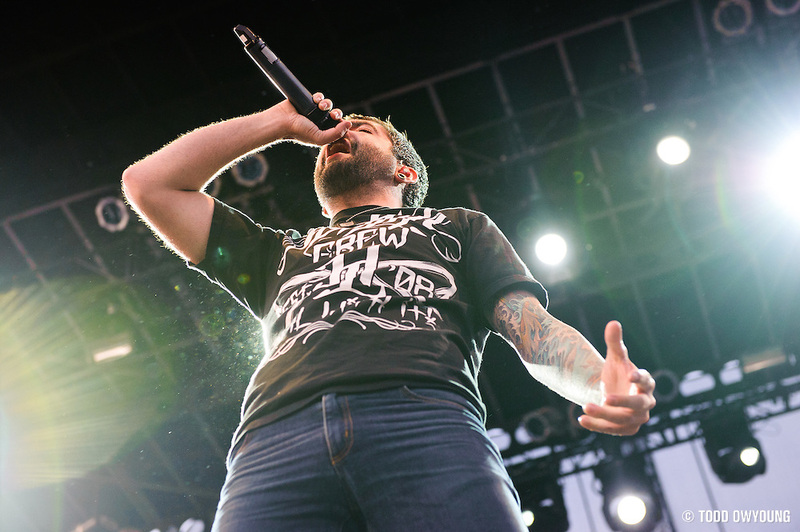 A Day To Remember performs at the Bamboozle Music Festival. Meadowlands Sports Complex, East Rutherford, NJ. April 30, 2011. Copyright © 2011 Todd Owyoung.